If you want to succeed at SEO in 2019, its time to plan for it now. SEO planning and execution take time, especially if you want to get visible results before your competition. SEO is an ever-changing landscape because the search engine is fluid. The search algorithm changes frequently and there are small alterations made almost every day. This means strategies that worked last year might not work in the next. That’s why it is important to make sure you have a fresh approach to test or improve your SEO strategy in 2019. 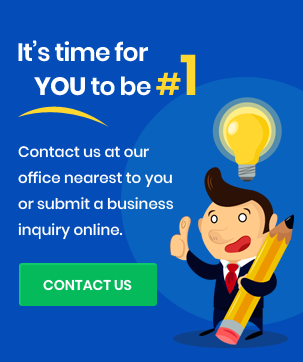 How to Evaluate Your SEO in 2019? 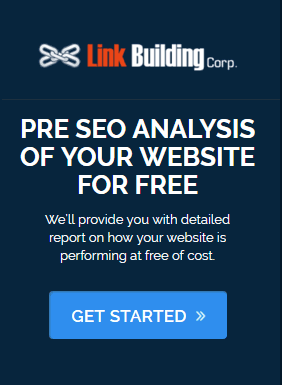 You need to conduct a thorough SEO audit as often as you can to keep track of its performance. While this evaluation might seem tiresome at first, it can keep your campaign healthy over a long term. Regular evaluation can help reduce problems and allow you to spot trouble in advance. You won’t need to do a complete overhaul of the campaign if you make small adjustments consistently. ☞ Checking Inbound Links – It is important to make sure all your inbound links are healthy. You should also remove any link that comes from a low-rated website or a publication that has a poor rating. You can disavow these poor quality links so they don’t harm your reputation. ☞ Outbound Links – Outbound links often lead to credible publications that provide details or statistics. They offer more information to a reader and should always be in good health. Broken outbound links will affect user experience and might even break their trust in your content. ☞ Internal Links – Internet links connect different articles on the same website. They encourage visitors to stay on the website for a longer period of time and lead them to good information. You need to make sure there are no broken internal links. There are several tools that check content for broken links available online, which means you don’t need to manually check your links. ♦ Spelling and grammar check. ♦ Looking for outdated information. ♦ Correcting errors or mistaken information. ♦ Checking the comments section for reader responses. It is also a good idea to check who is reading the content and compare that audience with your audience persona. For example, do you want to target young professionals but are getting more teenage readership? That means you need to alter the style and tone of the content. Make sure your website delivers the best user experience to get the best results. Poor user experience will have an impact on your ranking and traffic. 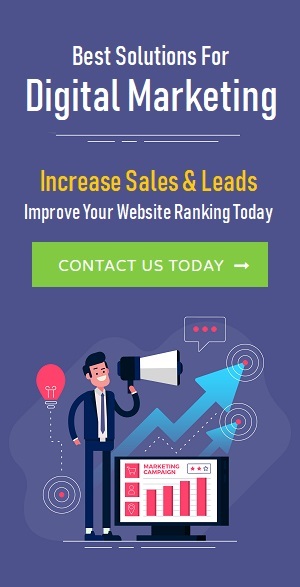 How to Improve Your SEO in 2019? Now you have assessed your website, it is time to optimize it for the upcoming year. Some of the tips mentioned below have been around for a long time while others are suitable for 2019. ✓ Specific – Make sure your targets are specific and well-defined. For example, aim for a 12% conversion rate or 10 new subscribers every week, etc. ✓ Measureable – Set goes that are quantifiable and can be measured by tools like Google Analytics or other software. This allows you to keep track of the process. ✓ Achievable – Don’t set unrealistic goals that might strain your resources. Make sure all goals are achievable. ✓ Relevant – Do your goals have a positive impact on your business? Make sure your marketing campaigns make business sense. ✓ Time Bound – Set a timeline for all your goals to keep track of performance and ensure your marketing campaigns are delivering results. By setting SMART goals, you have a clear target in sight and can now proceed with improving the campaign. You can read Improve SEO for more tips. These things ensure the user has a good experience on your platform. They also satisfy Google with the website’s mobile performance. People have become more comfortable with voice search and use it often. Around 20% of all mobile search queries are through voice search and this trend will only grow over time. The searching technique and keywords are different when the search is carried out through voice. People use full sentences and ask questions more often, which means your content needs to be adjusted accordingly. Your previous SEO campaigns might be outdated, but they still provide good information. Things like user behavior, popular content, comments, successful keywords, etc, can help you shape better future campaigns. Historical data will highlight mistakes and successes so you know what to keep and what to avoid. Google requires a minimum of 300 words on each page to rank a website efficiently. But you shouldn’t stop there. You need to make sure your content is around 2,000 words long for the best results. Some research suggests that a 7-minute read of around 1,600 words is ideal for successful content marketing. Make sure all of your content is long and information without any duplication for the best results.